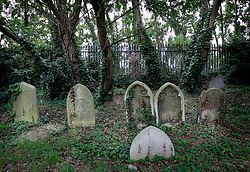 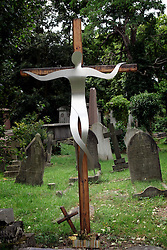 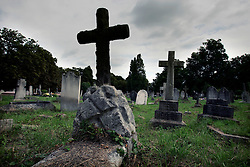 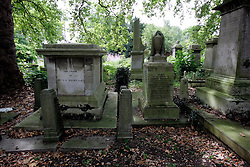 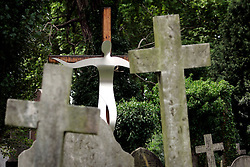 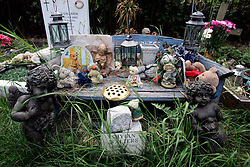 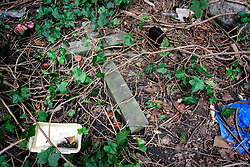 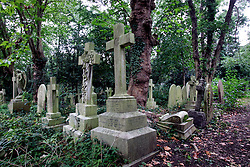 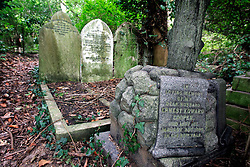 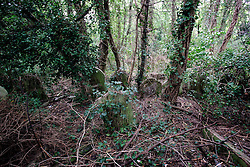 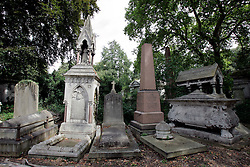 Collection of images from all seven of London's Victorian Cemeteries. 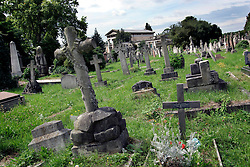 Tombstones, atmosphere and architecture from Abney Park, Highgate, Brompton, Nunhead, Kensal Green, Tower Hamlets and West Norwood cemeteries. 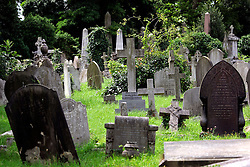 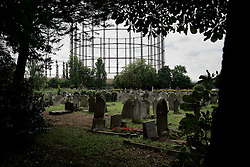 In the early 1800s, it was realised that London's churchyards were getting over crowded so new burial grounds had to be sought. 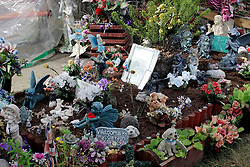 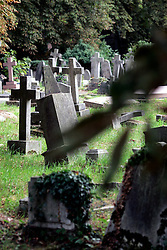 A group of financiers decided to buy land outside residential suburbs of the city to establish new cemeteries in rural surroundings. 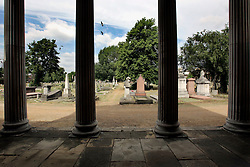 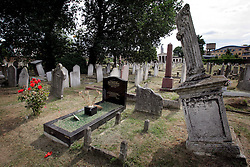 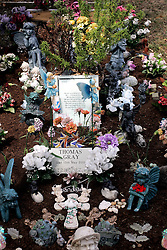 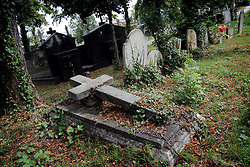 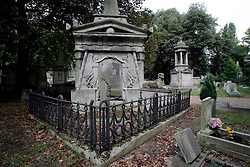 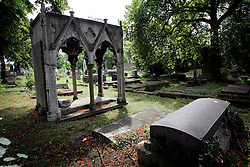 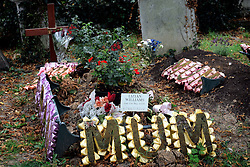 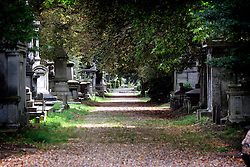 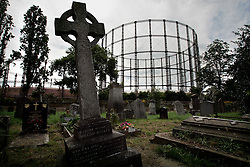 The resultant seven great Victorian cemeteries scattered across London are some of the largest as well as most beautiful, eclectic and enchanting burial places that became fashionable places of rest for Victorian Society.